Jactionary: Rest in Peace, Harper Lee. 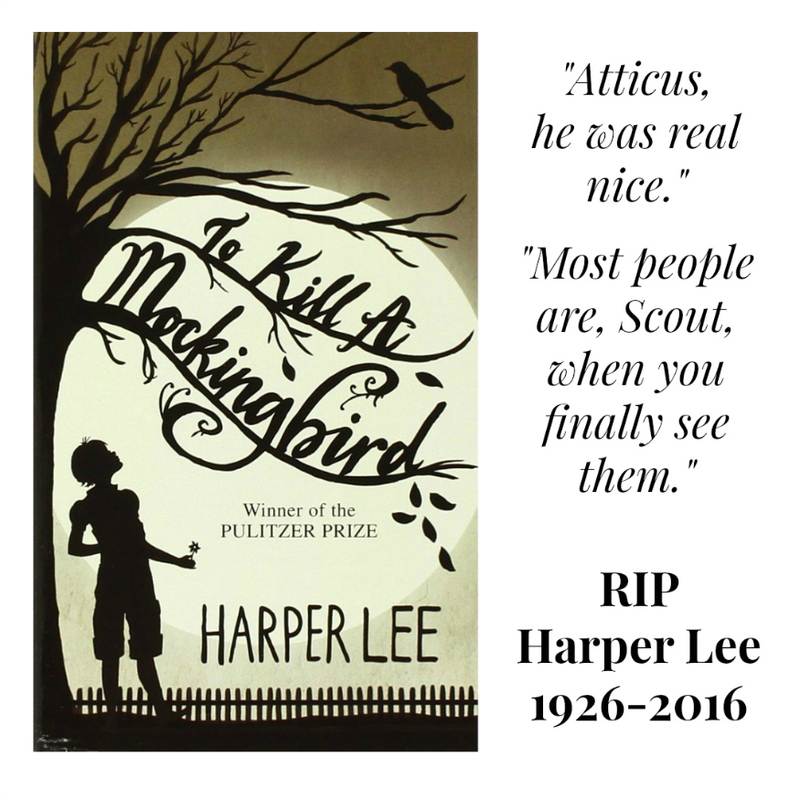 Thank you for Scout and Atticus Finch. To Kill a Mockingbird will live on forever. You can read the review of Go Set a Watchman here.